I have a problem, wegame works on everygame i have, execpt Quake III Arena..... ? why? 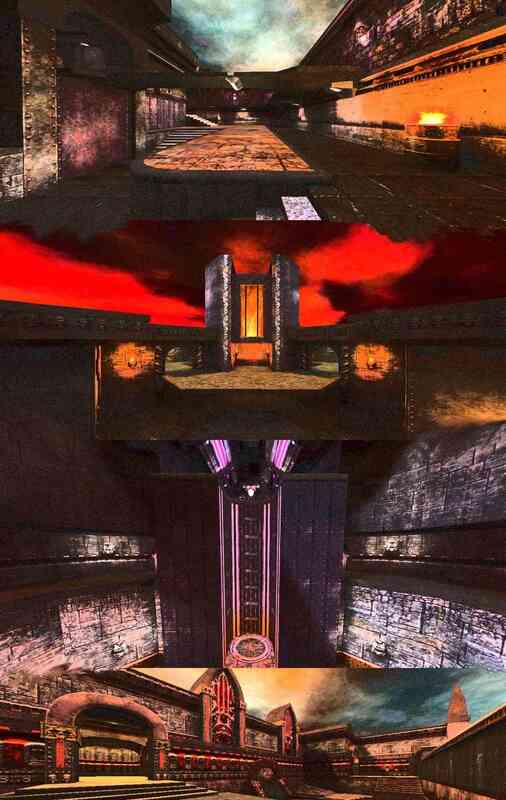 But it worked once on Quake III arena, i dont know why it doesnt work anymore! But on all other games it works perfectly !